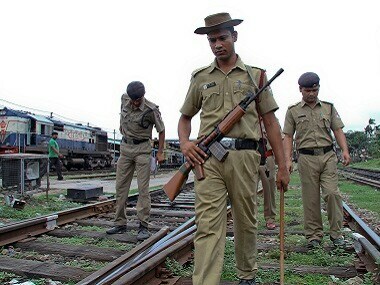 The Assam police on Thursday arrested 10 people in connection with the lynching case in the Diplonga Tea Estate of Biswanath district that left one dead. 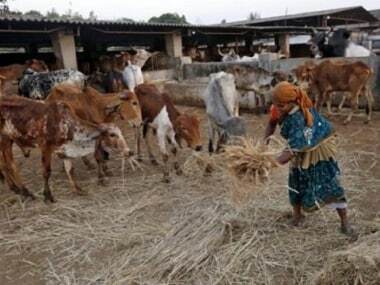 Four people were brutally beaten by a mob on suspicion of being cattle thieves at Diplonga Tea Estate under the Sootea police station in Biswanath district in Assam. 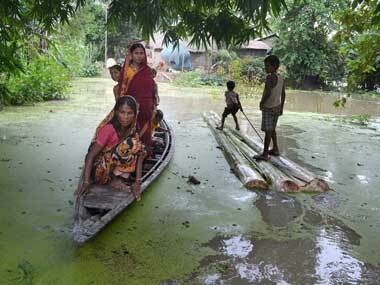 One person succumbed to his injuries, while other three remain injured in the hospital. 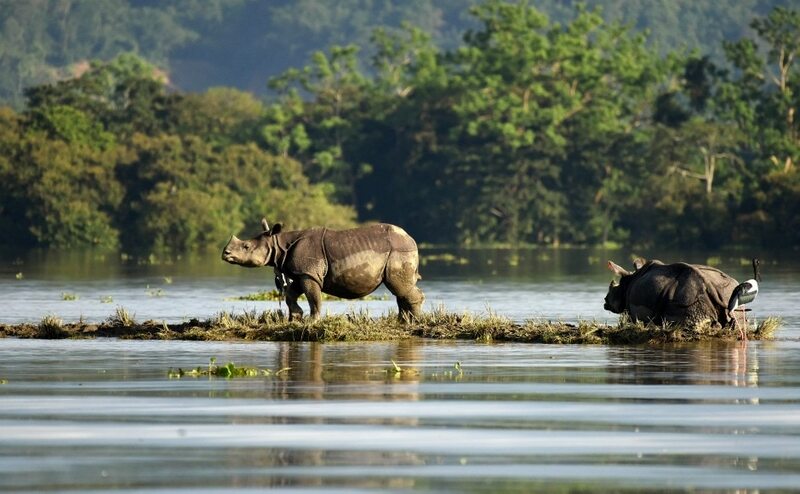 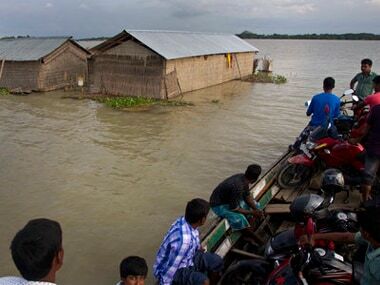 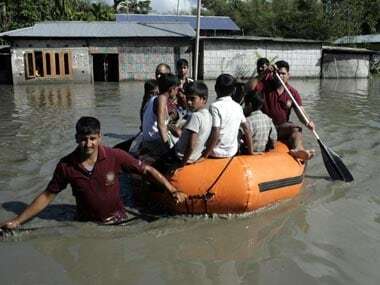 At least 13,000 people in Assam have been affected by the year's first wave of floods. 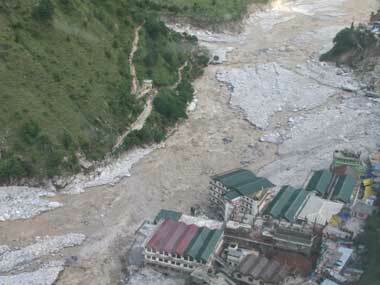 Also, landslides triggered by incessant rain disrupted rail connectivity.